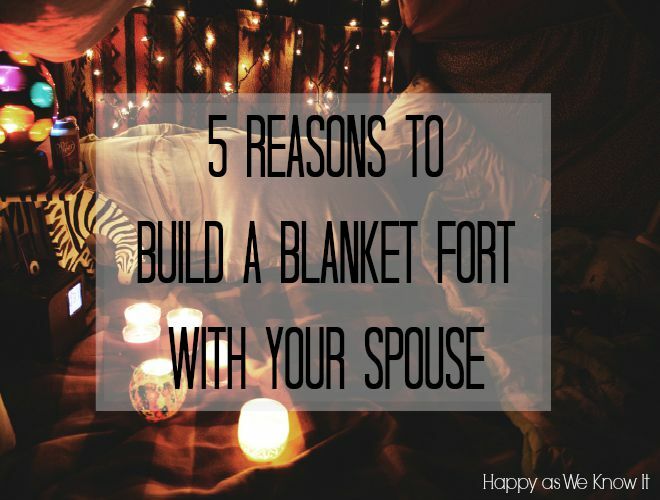 My husband and I built a blanket fort a few years ago on Valentine's Day, it was so much fun! 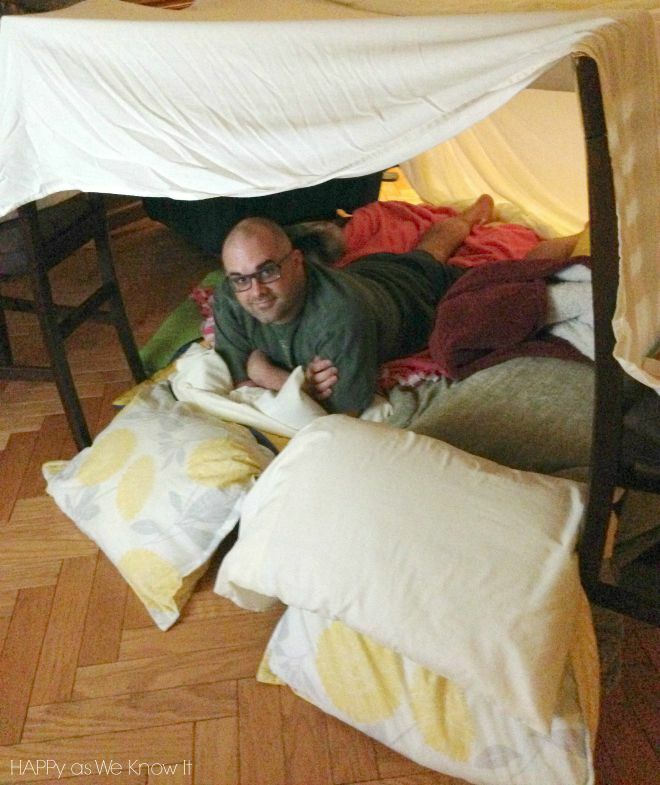 My siblings and I used to make one that covered our entire basement every New Years Eve and we would sleep in it. This post makes me want to do it all over again, brings back so many memories!